Get Crocs Womens Meleen Twist Sandal from Crocs.com. 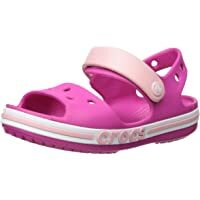 Get Crocs Kids' Boys and Girls Bayaband Sandal (Candy Pink) from Crocs.com. 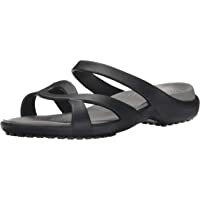 Get Crocs Women's Leigh Wedge Sandal (Black) from Crocs.com. 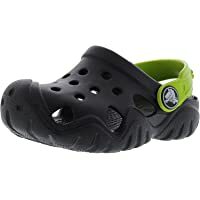 Get Crocs Kids Swiftwater Clog (Black/ Volt Green) from Crocs.com. Get Crocs Womens Laura Flat (Black/Navy) from Crocs.com. Super Hot! Get Crocs Kids' Fun Lab Iconic Batman Clogs (little kid and big kid sizes) from Crocs.com. 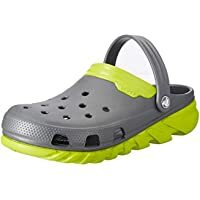 Discount : 60% via coupon "KIDSBATMAN60"
Today only, Crocs.com is offering 50% off on Select Styles. 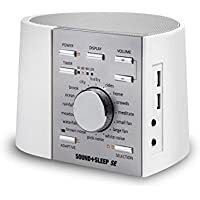 (Discount Automatically Applied in Cart) plus get Free Shipping on orders of $34.99 or more. Offer valid online at Crocs.com and Crocs.ca. 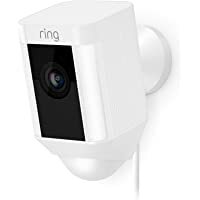 Offer ends Today at 12:00PM MT. Get Crocs Men's and Women's Baya Clog from Crocs.com. Get Crocs Womens Swiftwater Flip from Crocs.com. Discount : 10% via coupon "EXTRA10"
Get Crocs Karin Womens Clog from Crocs.com. 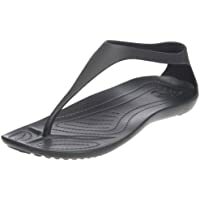 Get Crocs Womens Sexi Flip (Black/Espresso) from Crocs.com. Get Crocband Jaunt Womens Boots from Crocs.com. Get Crocs Womens Sexi Flip from Crocs.com. 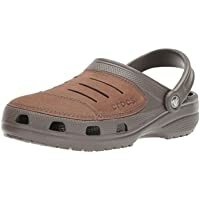 Get Crocs Men's and Women's Duet Max Clog (Multi Color) from Crocs.com. 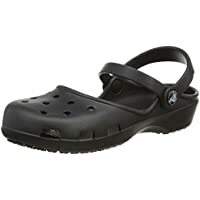 Get Crocband Incredibles Clog (Black/Flame) from Crocs.com. Get Crocs Kids Fun Lab Incredibles Band Clog (Flame) from Crocs.com. 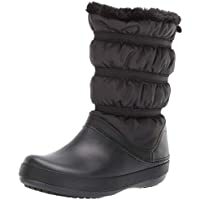 Get Crocs Women's Crocband Winter Boot from Crocs.com. Get Crocs Men's Bogota Clog from Crocs.com. 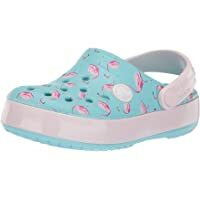 Get Crocs Freesail Clog Womens (Multi Colors) from Crocs.com. 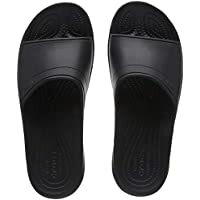 Get Crocs Unisex Classic Slide Sandal (Multiple Color) from Crocs.com. 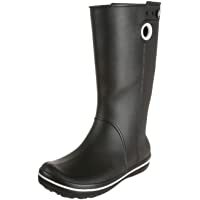 Get Crocs Women's Freesail Shorty Rain Boot from Crocs.com. Get Prom 18 Varsity Pack from Crocs.com. Formed in 2002 Crocs is a world leader in manufacturer of footwear for men, women and children. Having used the revolutionary technology of Croslite material, they make each pair of shoes soft, comfortable, lightweight, non-marking and of odor-resistant qualities. Crocs shoes are sold in more than 90 countries with more than 500 retail locations. As a part of its global Crocs Cares corporate social responsibility platform, it has donated over 3million pairs of shoes. Crocs were accepted by the American Podiatric Medical Association for molded insoles as diabetic footwear.